The Airbus A320neo VS Boeing 737 MAX – What Plane Is Best? If you travel by air or live by an airport, then most likely you have seen the Boeing 737. It has a long history of being used by nearly every airline in the world, and is Boeing’s bread and butter. 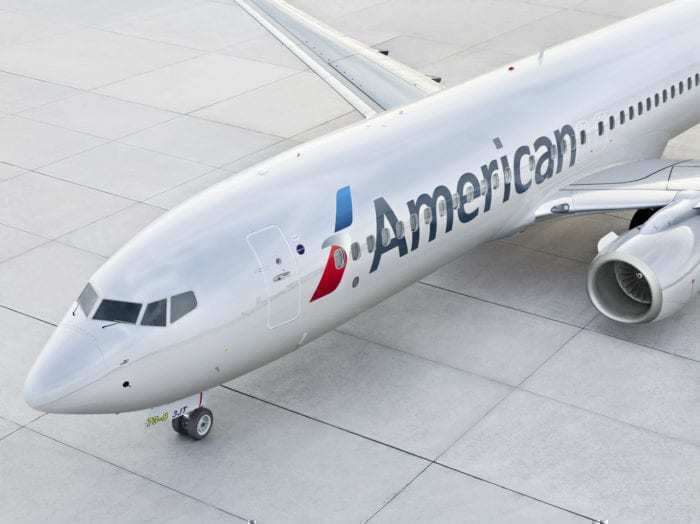 It is rivaled by the Airbus A320 program which, according to sales, will quickly overtake Boeing for the coveted title as the world’s most successful commercial aircraft. Which aircraft will lead into the future greatly depends on the most recent generation of each, specifically the Boeing 737 MAX series and the Airbus A320neo series. How do they compare? Let’s find out. How will we compare the aircraft? We will be taking on the role of an airline who is considering either the Boeing 737 MAX family or the A320neo family. We will be looking at profitability and price, rather than focusing on passenger comforts. Let us address the elephant in the room, the Boeing 737 MAX 8 has been grounded after two serious crashes. Whilst this is an absolute tragedy, we have yet to see many major carriers abandon their orders with Boeing (Such as Southwest who have over 4,000 of the MAX series on order. Thus we will assume that Boeing is able to fix the physical problems with the plane and repair their reputation and that the plane still is a worthy contender for an aircraft to buy. At first glance, it looks there are two distinct rivals; The Boeing 737 MAX 7 vs the A319neo and The Boeing 737 MAX 8/9 vs the A320neo. Some would assume that the A321neo easily beats off all competition with it vast range and large passenger numbers. However, more passengers means more seats that all need to be sold to make that route profitable. More fuel for longer distances more weight and more costs. The numbers sometimes don’t add up for every airline and it no longer becomes a cost-effective option. Aero K is awaiting delivery of the Airbus A320 in its fleet. Photo: Airbus. Looking at passengers, we can see that the A319neo carries more than its rival the Boeing 737 MAX 7, but only 7 passengers more? If it was a short flight of only $100 per ticket, that’s only $700 extra revenue. Likewise, the 737 can only fly an extra 100 nmi than the Airbus which, without going into details about fuel efficiency, may imply better operational costs. We are not convinced that a small number of extra passengers (7) would beat out the better range of the 737 MAX 7. With a top-down perspective, we can see that the Airbus A320neo carries two more passengers than the 737 Max 9, which in turn flies 50 nmi more than the Airbus. This makes a comparison on range or passengers almost inconsequential and really showcases just how tight the competition is. Looking at the specifics, we can see that the Boeing 737 MAX beats the A320 with a higher max payload (46,040 lb vs 44,100 lb) and a higher thrust power. The 737 MAX 9 can also be reconfigured into a super dense 220 seater variant (or in the case for the MAX 8, a 200 seater which will be the new Ryanair variant). The 737 MAX 8 can also carry more cargo than the Airbus A320, meaning more revenue for the airline. In summary, this means more lifting power, more room, and more flexibility for airlines. Boeing 737 MAX 8. Photo: Wikimedia. As you can see, the Airbus is actually cheaper (not that airlines ever pay list prices) and Airbus is able to produce more aircraft due to their multiple factories around the round. This means that Airbus will be a dominant player, despite not having the better aircraft on paper. What do you think of our study? Let us know in the comments below! 737 crash 2 times in few mounth and is now forbiden to fly all over the world. The A320neo and 737 MAX are effectively equivalent. The slightly better range of the 737 MAX 7 vs the A319neo for example, will not matter to many airlines. It’s purely a matter of brand preference of the airline hence it is impossible to say which aircraft is better. “Airbus will be a dominant player, despite not having the better aircraft”, Seems like a Boeing paid article. Comparison are shallow and bias. 7 extra passangers vs 100nmi extra range and the winner is the extra range. I am very certain that the A319neo can trade off 7 extra passangers and fly more than 100nmi further. Hence, the conclusion of “We are not convinced that a small number of extra passengers (7) would beat out the better range of the 737 MAX 7” is totally bias and inaccurate. In addition, the higher bypass ratio and lower core speed on the LEAP1A engines suggest that the engines consumes slighly less fuel compared to the LEAP1B engines on the B737max. Coupled with the lower thrust requirements on the A319neo/A320neo, it is very clear that Airbus has the better and more efficient aircraft, contradicting to the conclusion of the article that Boeing has the better aircraft. Clearly a Boeing bias article. I don’t think I’ll be flying on a boeing plane anymore – I’ll be going airbus. Stricter regulations mean safer flying. It would be stupid to trust boeing with the US cutting funding for the FAA and cutting corners on safety. Winner – airbus. This is really a very poorly written article. Do Southwest really have over 4,000 Max planes on order ? The A320 can fly without additional (bugging) software, has more sensors and a higher safety. It was designed like to be a new plane, not a artificial remake of a 60’s plane with not fitting engines. Simple Minds – who also do not proof read their work or do any research. 4000 planes on order – yeah thats right – look out Emirates, British and American: Southwest is taking over the world!!!! Sorry! We meant 276 and will change the article! This article is not a “study” it is merely a biased opinion. If either of these tragedies had occurred in the First World Boeing/FAA would have grounded this defective series immediately. This failure to take the lead has damaged both entities reputations immeasurably and hints at financial greed above all else. Airlines will be forced to consider the implications of this saga on their profitability in coming years. I would not be surprised to see many more orders cancelled. A correct comparison should show fuel consumption and emissions per seat. No airline operates an aircraft at the max possible range (50nm more) on 99% of their routes! As in a previous comment, 7 passengers less equals 700kg less load giving the Airbus an additional 40 minutes range at 470kt = 300nm! Which aircraft can automatically fly into the ground without any chance of a recovery? 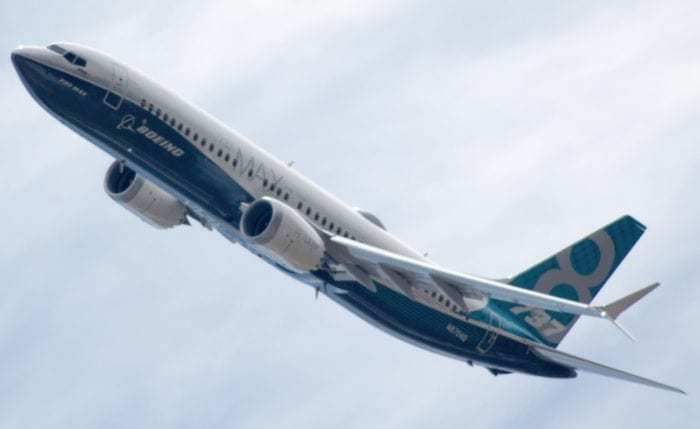 Boeing 737 Max has a special feature called MCAS that trims the aircraft automatically without any chance of recovery into the ground. I do agree with you Andy, I think the Boeing 737 needs to be rebuilt from the ground up. Boeing and his Max planes: hundreds of dead people, because his fail software (previously warned by the pilots). it’s embarrassing to compare with airbus. What a terrible idea to publish this stupid comparison. Show some respect to the victims and their families of the two B737 crashes. According to Wikipedia in the last two years more A320 series aircraft are in service then Boeing 737s. The order backlog for the A320 is more than a thousand aircraft ahead of the 737. The two recent 737 Max disasters look like they could expose Boeing to a whole world of hurt, with the loss of orders the least of their problems. If the way MCAS was implemented, and presented to the FAA for accreditation, passes for ‘safety’ at Boeing then they either need to change their culture or the world’s airlines will eventually consign them to history. If you simply look at a comparison from a PASSENGER viewpoint the Airbus family wins hands down. The fuselage is that bit wider and the seats are wider !! Flights of 2 to 3 hours maximum is bearable but why anyone would even think of flying long haul in a 737 is beyond me. From a company which has deisigned the brilliant 777 and 787 Boeing were utterly greedy in trying to overstretch their 737MAX with such tragic consequences, and in so doing broke every failsafe rule in the book. If they need a long haul single aisle plane then bring back a re-engined 757.